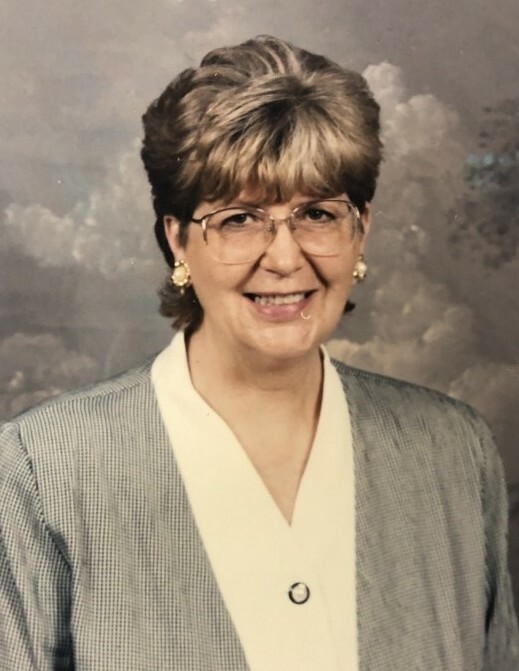 Cleta Barker Hamm age 78 died on Saturday, November 24, 2018 at Curis Health Care in Wilkesboro. Mrs. Hamm was born in Ashe County on May 9, 1940 to the late Grover and Georgia Blevins Barker. In addition to her parents she was preceded in death by her husband, Bobby Max Hamm and son, Greg Hamm. 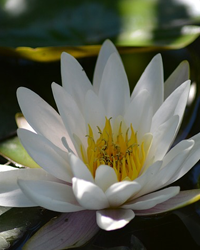 Cleta enjoyed sewing, quilting, working in her flowers, feeding and watching birds. She was also known as a great cook. Most of all she enjoyed spending time with her grandchildren. Mrs. Hamm is survived by: one daughter, Kathy Sparks and husband Brian of Roaring River, four brothers, Rex Barker and Tony Barker both of Lansing, Reggie Barker of Mountain City and Chuck Barker of Warrensville, one sister, Silvia Barker of Warrensville, two grandchildren, Lori Grit of Wilkesboro and Stacey Lyalls of Warrensville, five great-grandchildren and several nieces and nephews also survive. Funeral services will be held on Tuesday, November 27, 2018 at 2:00 pm at Ashelawn Memorial Chapel by Rev. Joe Riley Blevins and Rev. Mark Wood. Burial will follow in Ashelawn Memorial Gardens. The family will receive friends one hour prior to the service at Ashelawn. You may send and view condolences through our website, www.ashelawn.com. Ashelawn Memorial Chapel & Gardens was entrusted with Mrs. Hamm's arrangements.